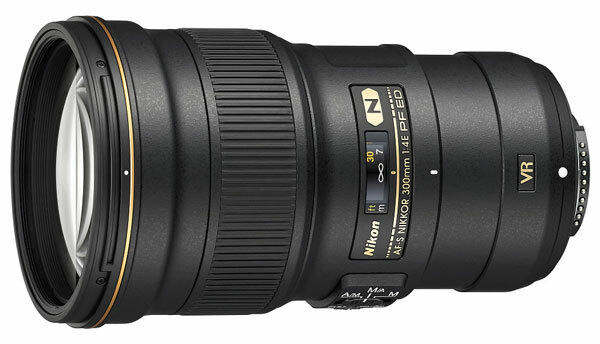 Firmware update is now available for the the recently announced AF-S NIKKOR 300mm f/4E PF ED VR Lens, the update was announced to fix the issue where at certain shutter speeds on D8xx-series cameras, images can exhibit ‘noticeable blur’. After investigating the issue Nikon found that while users select the shutter speed around 1/125 sec, the Lens VR function automatically enabled in Normal and Sports mode. If you have lens with serial numbers lower than 205101 the lens need some attention, submit your lens to nearest service center and get free firmware update for your lens.